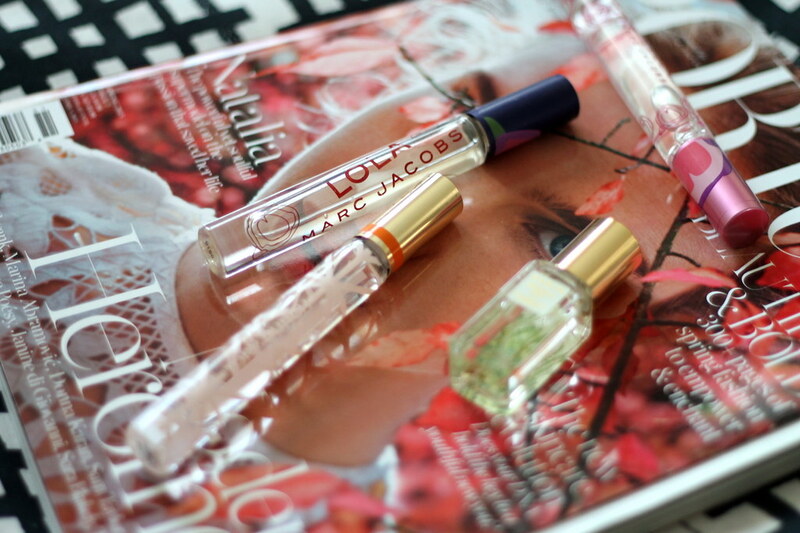 If there’s one thing I don’t really consider myself to be, it’s a flowery perfume-type girl. I’m not a huge fan of the smell of roses or overpowering florals, but something about this spring is different. I’ve been reaching for lighter, springier scents (my favorites are Marc Jacobs’ Lola, Marc Jacobs’ Oh, Lola, Tory Burch, and Aerin’s Waterlily Sun). On my must-try list: Miss Dior Blooming Bouquet. I’d love your recommendations for light, floral scents I should try out this spring! Leave them in the comments below.